This blog really needs your help and input. Today’s Blogging Fundamentals (Day 14) assignment is to create a regular feature, like Freaky Friday Fotos or Mundane Monday Musings. OK. I made those titles up, but the point is that I need ideas for a regular feature (daily, weekly, monthly) that would encourage you to read and interact with my posts. When I was sharing Zentanges and Zentangle Inspired Art, more people began to visit my site. Interestingly, although reaction was to the art, I was actually experimenting more with writing and writing style, as I don’t think I have yet found my writing voice. I simply forgot to address the writing in most of the posts. Also, in the earlier days of this strand, I was sharing my musings as I created the tangles. As I became frustrated with some of the lessons in the book I was following, I moved away from the pondering–in actuality as well as in my blogging. So maybe the earlier type of blog is more interesting to readers? Also interesting to me is that I seem to lean toward critiquing rather than just presenting. The problem for me with critiquing is that I have a tendency to speak to the dark side, even though my intent is to highlight the positive aspects of a subject. That is definitely something to work on, but not the intent of today’s post. Over the past few weeks since better internet service was finally installed in our home, I have seen dozens of posts in which blogger’s are asking for help from their readers. Very few of them seem to get responses. 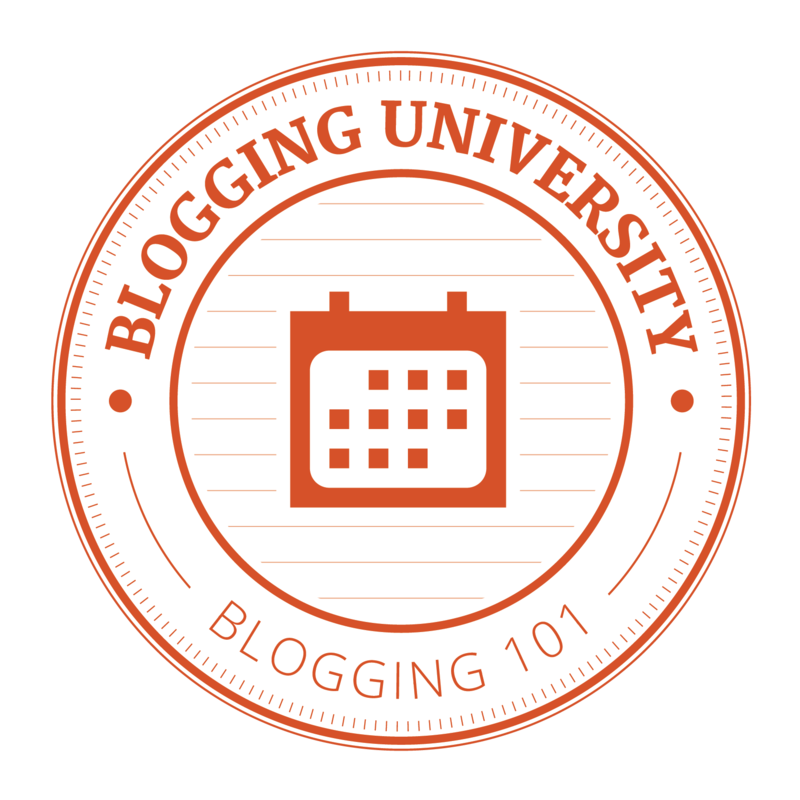 Most of the time, the authors are new to blogging or taking one of the WordPress tutorials (likely Blogging Fundamentals, or one of the other introductory courses such as writing, photography, or poetry). Since I generally can’t figure out what the site aims for when asking for suggestions (because the site is so new), I am as guilty as anyone else when it comes to offering suggestions. But this site has been around for a while, and the topics are diverse enough yet clustered enough by content type that I hope you can help me with some ideas you think might work here. One blog I follow is a photography blog with an original poem added. Another photo blogger does a similar combination. Maybe if I share a Zentangle and related story? Another blogger I follow posts astrological forecasts on one site but reblogs posts on writing and on photography on other sites. Another WordPress suggestion is to offer a weekly or monthly challenge of some sort–a writing or photography challenge, for example. But there are so many such challenges that I feel another one would simply be lost among the many. On the other hand, challenges are something a lot of people seem to enjoy, no matter have many there are to choose from. Maybe my biggest problem is that I am eclectic in my personal interests and in my posts over time. Rather than stick continuously to one topic, I tend to blog on one area for a month, then jump to another subject which may or may not be related. Clearly, I need to narrow my focus. Are you more interested in one of my content areas more than in others? Which one(s)? Can you add a suggestion for a feature for this area? Any and all helpful comments are appreciated. This entry was posted in Blogging Fundamentals, Writing process and tagged bloggingfundamentals, challenges, day 14, Help. Bookmark the permalink.